Between the likes of Marvel vs Capcom, Super Smash Bros and NEO GEO Battle Coliseum, suffice to say that it is characteristic of the crossover fighting game sub-genre to not take yourself so seriously. Put any worries about canon to rest, don’t sweat character balance too much, and just have a good time. SEGA’s one and only foray into the world of crossover fighters dropped twenty years ago today, and if it’s not immediately obvious that they’ve let their hair down, it will be once you unlock Rent-A-Hero. 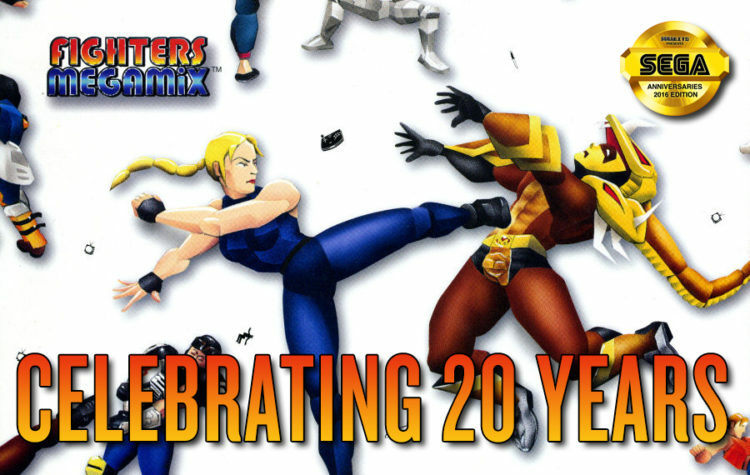 Fighters Megamix bills itself as a crossover between the Virtua Fighter and Fighting Vipers franchises, two series which mean considerably less to your average Joe today than they did back in 1996. I remember when Masahiro Sakurai unveiled the Akira and Jacky Mii costumes for Super Smash Bros for Wii U, Twitter blew up with questions along the lines of “what the hell is Virtua Fighter?” Nevertheless, Fighters Megamix has carved its way into the libraries of many fighting and retro game fans in recent years, largely due to its outrageous roster. Admit it. You know about this game because of the car. I don’t judge you. It’s been twenty years. Virtua Fighter 5 turned 10 years old on Tuesday, July 12th. Community members Oliver “oneida” Leland, Mikél “BLACKSTAR” Grissett and VFDC co-creator Mike “Myke” Abdow reflect on how the entry fits into the series at large, and how its community ebbed over the course of a decade. 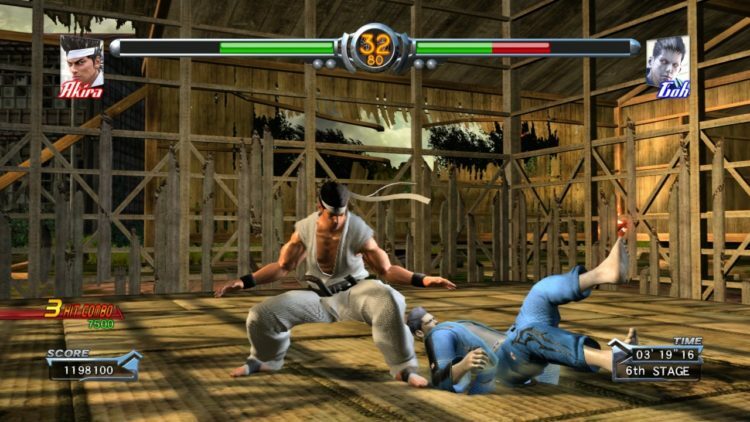 On July 12th 2006, Virtua Fighter 5 was released in Japanese arcades – that’s ten long years ago this past Tuesday. To put that time-frame in perspective, Soul Calibur III had been in arcades for three months. “X-Men: The Last Stand” was in theaters, “The Sopranos” was still on the air, and there was no such thing as an iPhone. SonicFox, fighting game tournament champion, was in the third grade. Put simply, Virtua Fighter 5 was released a long, long time ago. Ten years ago fighting games were in that period of purported dormancy which spanned from the release of Capcom vs SNK 2 to Street Fighter IV, during which 3D fighters like Dead or Alive and Tekken saw sequels and revisions. And although Dead or Alive 4 technically brought fighters to “next-gen” on the Xbox 360 the previous November, Virtua Fighter 5 shouldered the responsibility of ushering the high-definition era to the arcades, which is where the franchise has flourished since its inception in 1993.